How To Combine Two Pictures in a big single one ? In order to do that you should use professional objective lenses, but the price of asingle professional lens can’t be afforded by everyone. Fortunately there are software that can combine two images digitally and the fine result is quite perfect. Let’s take a look now how to combine two pictures. Image Composite Editor is a Free Photo Editing Software developed by Microsoft that allows to you to combine two pictures, creating a big one. If you’re done multiple shot of the same landscape, you can merge all the picture together using this software. Image Composite Editor is an amazing software, to join your photos, just drag & drop them from your disk browser and see the joining slowly appear. Once all the pictures as been placed in the working area, you can choose to crop the edges or change the projection of the picture. Choose Export to finally export your image, and save it on your Hard Drive. 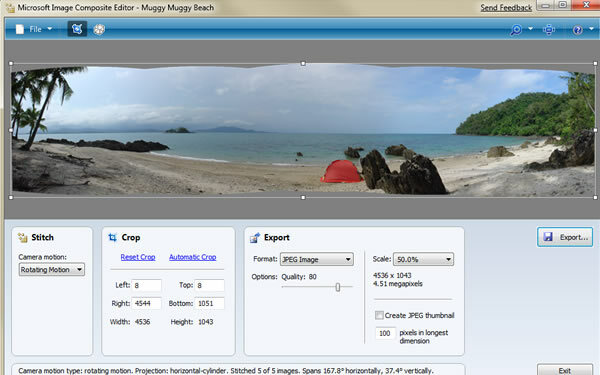 Image Composite Editor can also create 360Â° pictures panorama, very interesting feature, you definetly must to try it! 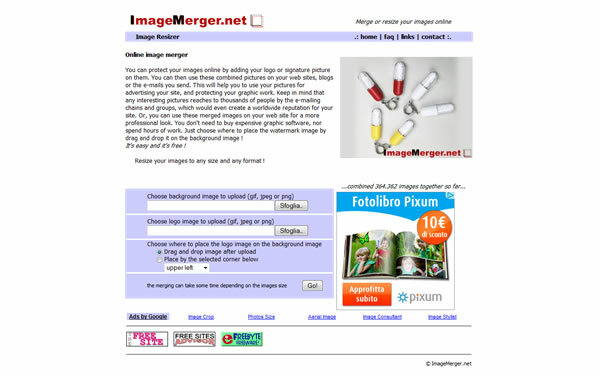 Image Merger is a online photo editing software that allows to you to merge two image in one single picture. This online software main funcion is to addto the pictuers your watermark logo in order to protect them. The only thing you have to do, is to upload the background picture and the logo (or watermark )you want to merge and press GO button. Once both of the images has been uploaded you can drag & drop your watermark wherever you want and save it to your hard drive. 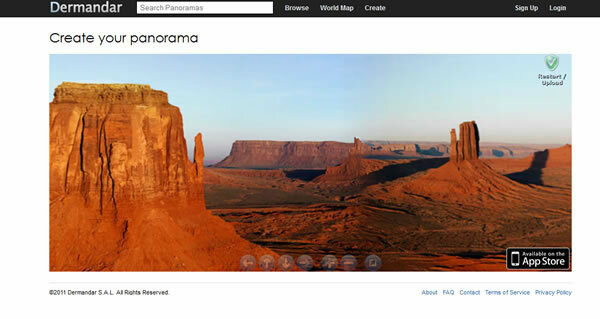 Panorama is a online application brought to you by Dermandar, that allows to you to combine two or more picture in one. Once you choosed the type of panoramic photo, you must upload all the image you want to join together browsing through your Hard Drive, and select the pictures using Shift + click. The images will be automatically joined, and your panorama image or 360Â° panoramic rotating picture is ready. In the site you will find the images created by other users and panoramas pictures taken near by. You can find Dermander Panorama Available on AppStore Too! Start Enjoing your photos! Photojoy is a very special software, to enjoy your photo like never before. This Online tools creates 3 different kind of amazing image animation, to really enjoy your photos or photos you may have forgotten to have. Photo Collages:Â Display your photos inside beautifulscenery and illustrations, directly on your Desktop. 3D Screensavers: Creates 3D animated screensavers, to relive your favorite memories. This is a free application, so just download it from the link above and start to enjoying your photos! Panorama Maker is another application to Combine two picture in a single one, this is a commercial application, but you can try the software before buying it downloading a trial version. How to combine two pictures With Panorama Maker? It’s pretty easy to Do! Just select al the image you want to combine together and the software will automatically create a panoramic image with the photos you selected. The sotware will distort your photo a little bit, in order to match the edges of the pictures smoothly, To finish the editing of your picture you should crop the irregular edges of the final picture and obviously save it to your hard drive. This applicatio has a Mobile version too Downloadable from Apple AppStore. I think that Autopano is one of the most popular software to combine two or more pictures together. How to combine two pictures with autopano ? Autopano is an amazing software and the algorithm behind Autopano can recognize similarities between images, and the images will be automatically stiched together. After Joining the image needs some retouch in order to save it correctly, for example correct the projection of the image. 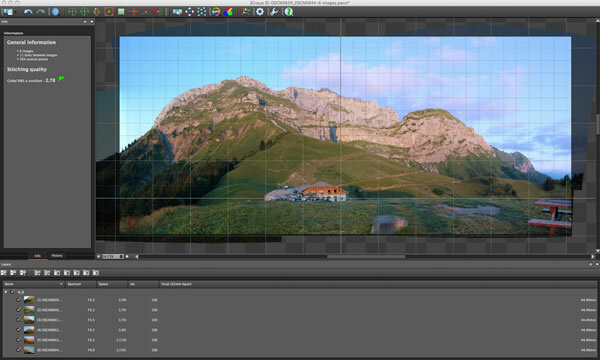 This software integrates several tools to help you adjust the alignment of your panorama. The most amazing tool is the the “vertical lines tool” just draw a line on what should be vertical (like buildings edges or windows) and the software will automatically and perfectly stretch it. 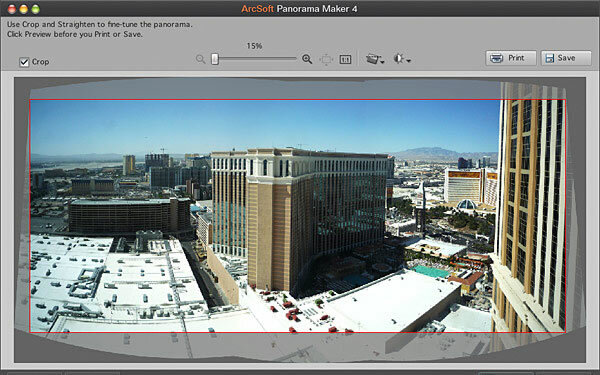 Autopano is a commercial software, but you can try the software before buy it downloading a free trial version of the software. I hope this post will be useful to you, and please don’t forget to share it with your friend in Facebook, Google+ and Twitter! Translated from the original Programmi per unire foto.